Today I did my last training run before the big day on Sunday. I’m hopeful that the last few months’ worth of exertion will stand me in good stead for my goal of 55 minutes, but we’ll see what happens on the day itself. Time goals aside, I’m also hoping to raise a bit of money for the charity Fairbridge, who help out disadvantaged kids in inner cities. 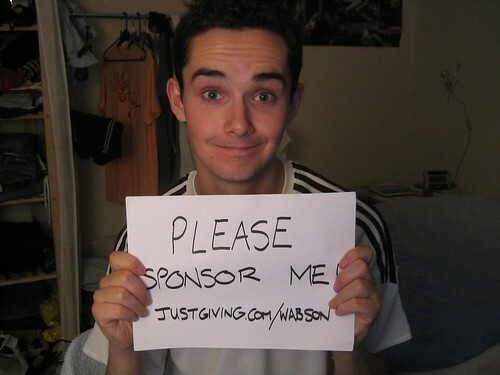 If you’d like to help me out then please visit my justgiving page. All donations gratefully recieved! This entry was posted in Running by wabson. Bookmark the permalink.